Russia's largest steelmaker Severstal saw 2012 first quarter net profit fall 7.8% quarter-on-quarter to $427 million, still beating analysts’ forecasts. ­Sales at Severstal’s resources division were down by 9% in the first three months of 2012, on the previous quarter, the firm said in a statement. 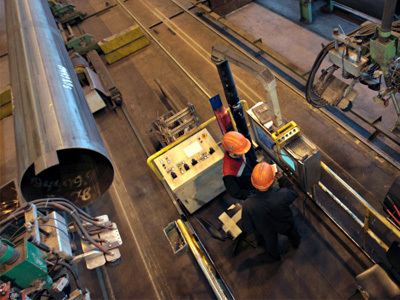 "The first quarter of 2012 was weaker than the previous quarter, mainly due to lower demand both in Russia and globally, and domestic steel prices. Our EBITDA margin declined but still remained one of the highest in the steel industry due to the resilience of our business model and asset quality," Severstal CEO Alexei Mordashov said in the statement. Revenue of $3.68 billion matched the forecast and was above the $3.48 billion in the 2011 period. The company's first quarter EBITDA decreased 29.6% year on year to $562 million, and its EBITDA margin for the quarter was 15.3%, down from 22.9% recorded in the first quarter of 2011. 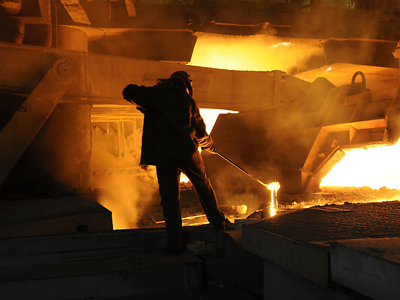 Pavel Yemelyantsev from Investcafe says “seasonal downturn coupled with the economic turmoil affected steel prices. The Russian division of the company was most strongly hit and as a result, revenues remained almost at the same level. The company’s North American division on the contrary saw prices for rolled steel rise 5.7%. As a result, the rate of EBITDA significantly reduced and profitability fell. But, given the unfavorable market conditions, this figure is high enough for Russian steelmakers. For example, the EBITDA margin at NLMK was 14%. We should also note that the debt burden of Severstal is the lowest in the sector”. Earnings per share in the first three months of this year were flat at $0.46 per share, compared with October-December 2011. Last year, metal and mining sector companies were a disappointment to their investors with shares of Mechel slumping 67.7%, MMK and NLMK losing 61.4 and 56.7% respectively. 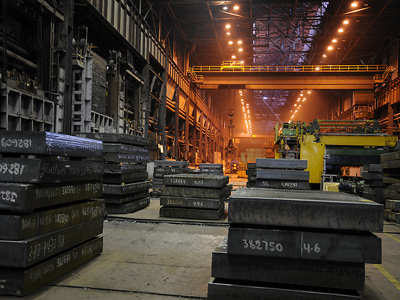 Severstal showed a decrease of 34%. 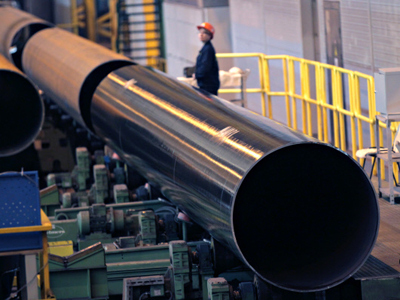 Severstal shares closed lower 0.39%, with the broader MICEX index rallying 2.2%. Severstal hopes its core Russian steel business will benefit in the second quarter thanks to stable prices and firm demand. "Although visibility in the global economic environment remains limited, we see slightly improved fundamentals for the global steel market in the second quarter compared to the first quarter," said Mordashov.